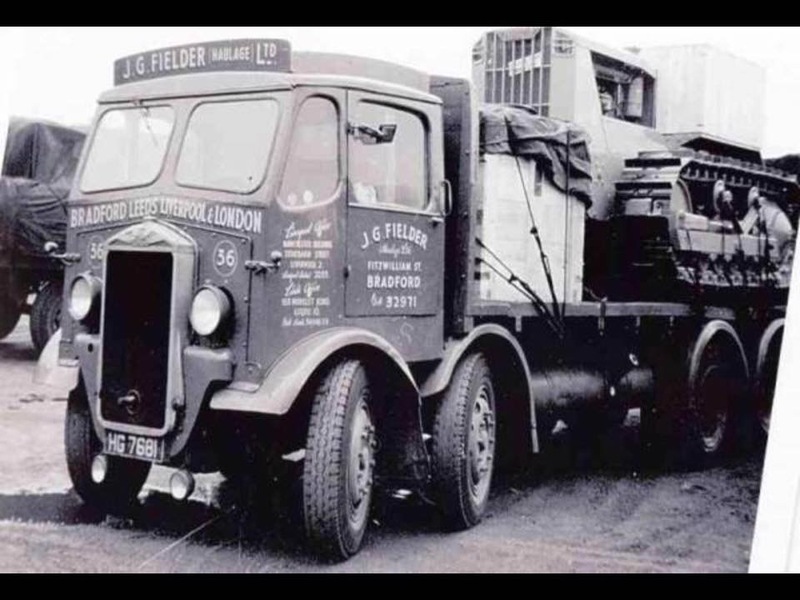 The pic with the Wimpey 8 wheeler, I'm not sure which i'd be more concerned about - the 4 storey unsupported wall or the huge piece of masonry perched above the RB! The wall has a return on it still and the other has steel in it. What more do you want. essexpete wrote: The wall has a return on it still and the other has steel in it. What more do you want. 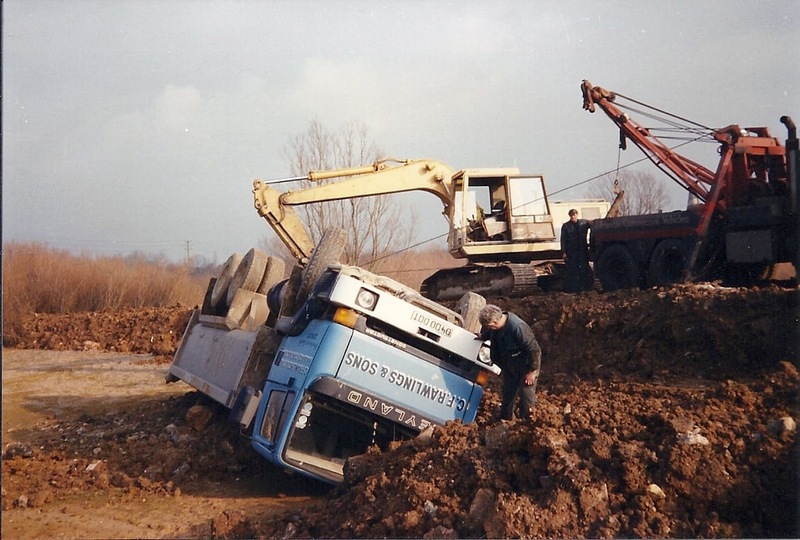 That Wimpey 38 RB and Mammoth Major Tipper pic. was taken at the demolition of Merthyr Vale Colliery just up the road a mile or two from me. That's the colliery that generated all the shale tips that slipped causing the Aberfan disaster. That was a very sad event in post war times. 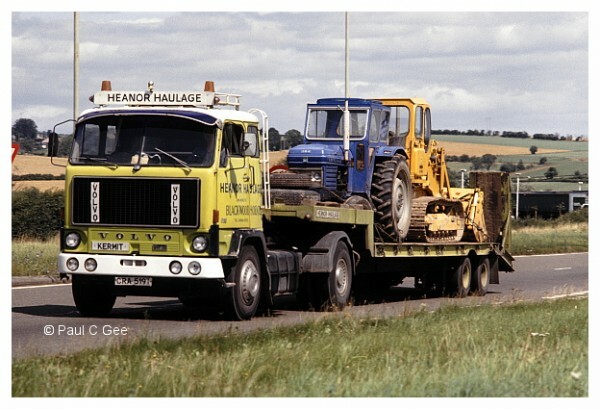 Is that a big Hymac with the Leyland recovery? 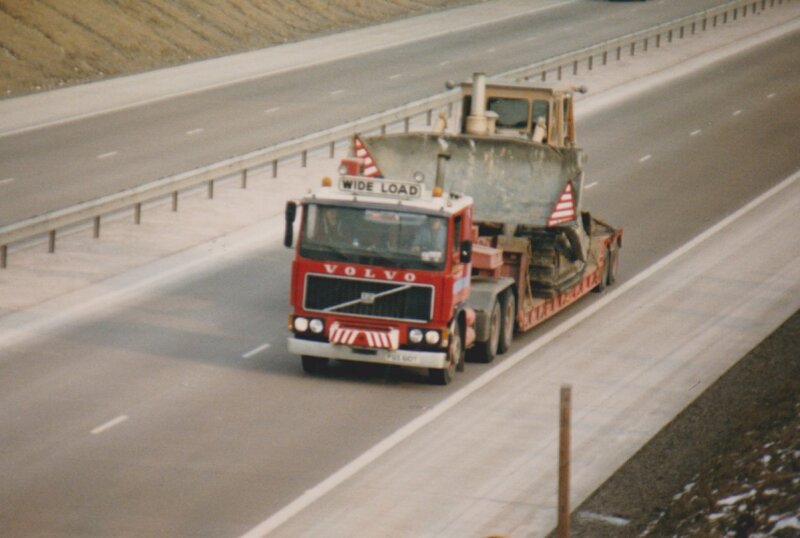 essexpete wrote: Is that a big Hymac with the Leyland recovery? No looks like a Cat 215 or 225 to me? 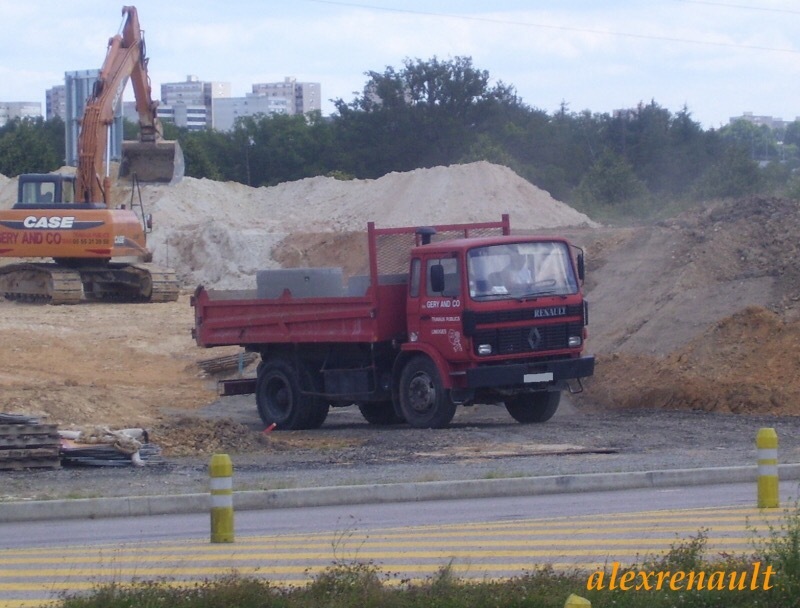 Pretty sure I have loaded that Leyland tipper of Rawlings back in the day on site in Waterlooville Hant's when I was operating a JCB 805BT for JM Smyth!! Last edited by Nick Drew on Thu Aug 16, 2018 11:24 am, edited 1 time in total. Reason: My mistake, wrong thread !